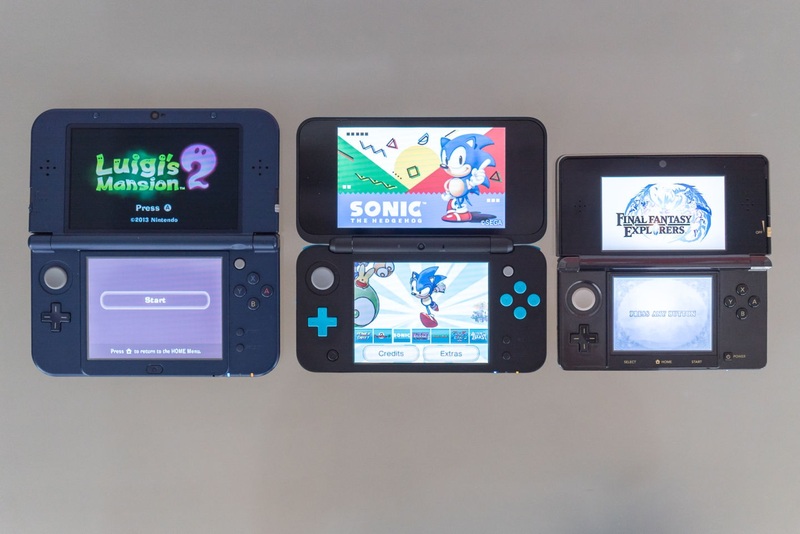 Enlarge / Just a few of the many 3DS hardware options still being supported by Nintendo. Since just before the Switch launched and as recently as October, Nintendo has continued to insist that the 3DS can exist alongside the Switch as a lower-cost, lower-powered portable gaming alternative. Over the last two years, there have even been some signs of life for the aging portable’s continued market health. But 2018 might be seen as the year the market finally started slipping away from the aging 3DS. Hardware sales for the 2018 calendar year were just 2.85 million, down over 57 percent from the year before. That’s a marked change from the 2016 to 2017 period, where 3DS sales worldwide fell just nine percent year-over-year (despite the intervening launch of the ultra-hot Switch in 2017). Nintendo’s new president Shuntaro Furukawa admitted in a recent Q&A that “the Nintendo 3DS market has contracted faster than we anticipated.” But in practically the same breath, he once again committed to supporting the system alongside the Switch going forward. Currently many of consumers [sic] who newly purchase Nintendo 3DS are consumers purchasing Nintendo 3DS as their first game system. Nintendo 3DS is appealing as a portable game system, that is easy to carry around since it is small and light, and at a very desirable price point. Demand still remains from parents looking to purchase a first game system for their children. That is why our basic policy is to proceed with both Nintendo Switch and Nintendo 3DS in our dedicated video game platform business. While Nintendo may continue making and supporting 3DS hardware, it’s not showing much interest in continued software support for the more than 74 million systems already out there. The Nintendo website’s list of upcoming 3DS games features just four titles at the moment, including only one (Kirby’s Extra Epic Yarn) developed by Nintendo itself. Maybe Nintendo will announce more 3DS software in the coming months (as it did in the opening months of 2018), but at the moment, it’s slim pickings. For what it’s worth, Nintendo seems optimistic that 3DS sales won’t continue falling in the immediate future. The company projects sales of 2.6 million systems for the fiscal year starting in April, which would be essentially flat compared to fiscal 2018. That seems pretty optimistic given the usual sales trajectory for aging Nintendo portables. In any case, at least Nintendo’s little-portable-that-could is aging better than the Vita.